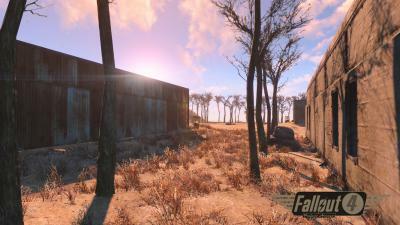 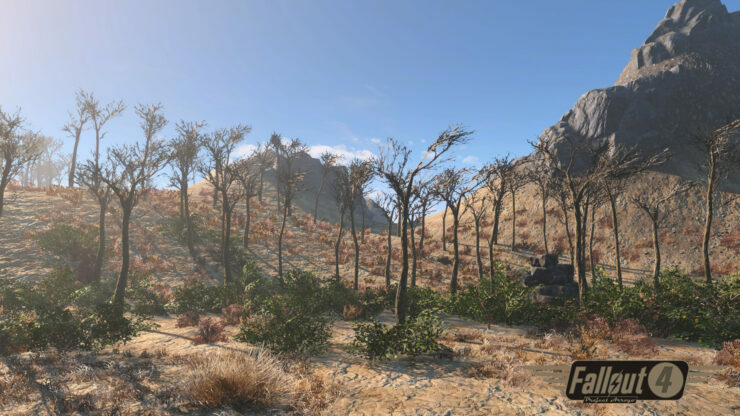 A Fallout 4 Fallout 2 remaster mod is currently in the works by a team of modders that aims to recreate the world of Fallout 2 in Fallout 4. 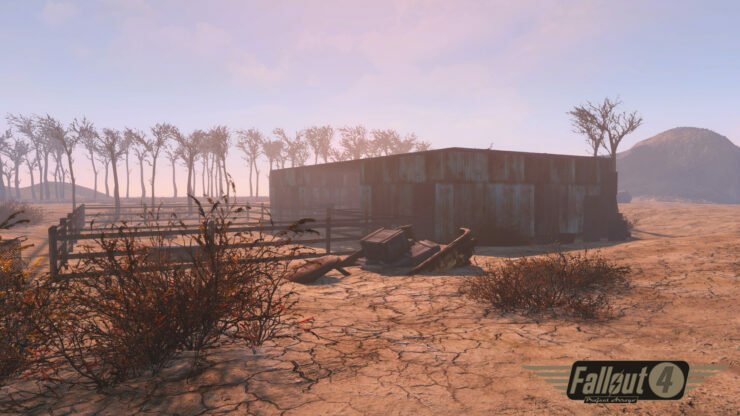 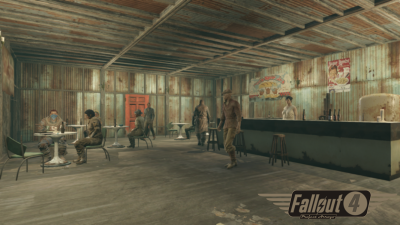 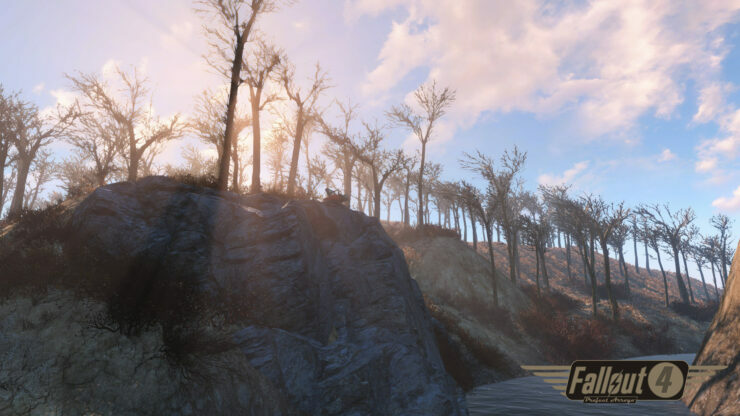 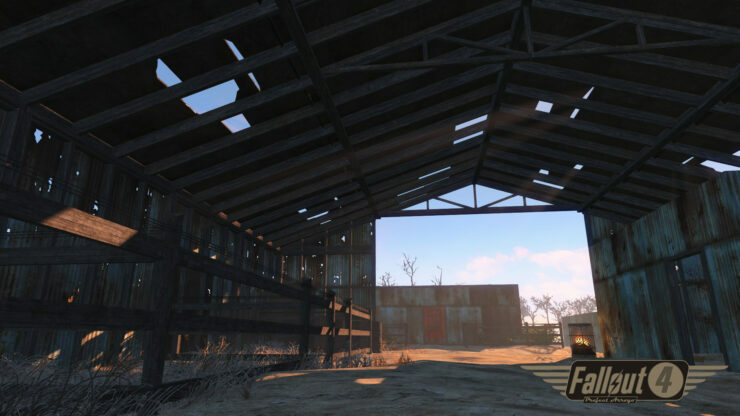 The team took to the Fallout Reddit to share their exciting project alongside a set of screenshots. 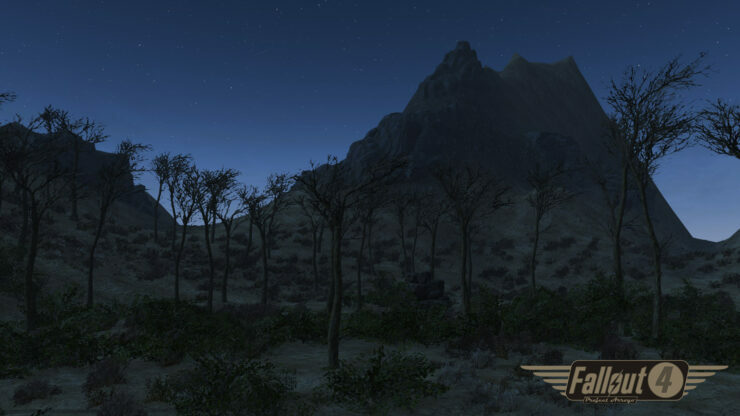 Project Arroyo appears to be an ambitious project for sure and we can only hope that the team delivers. 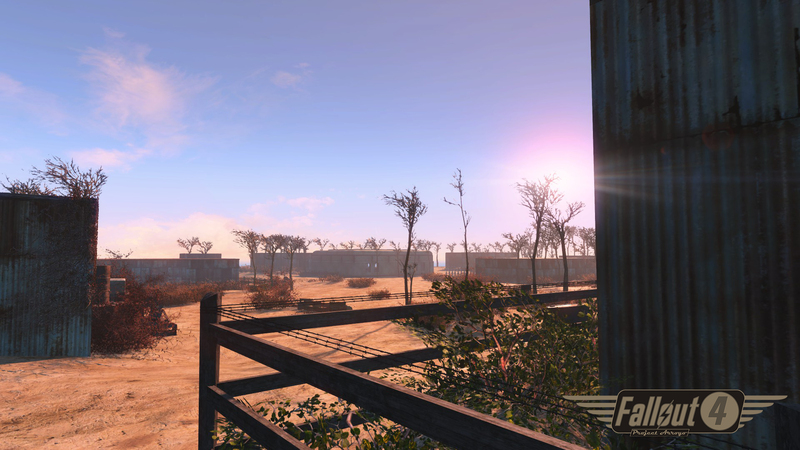 Developed by Black Isle Studios, the studio responsible for the popular Baldur’s Gate games, Fallout 2 was released for PC back in 1998 as a sequel to the original Fallout from 1997. 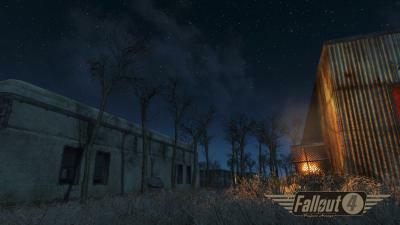 The game is set in 2241, 80 years after the events of Fallout and 164 years after the war. 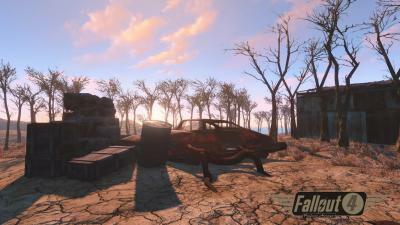 We’ll keep you updated as soon as we learn more about this upcoming Fallout 4 Fallout 2 Remaster mod.